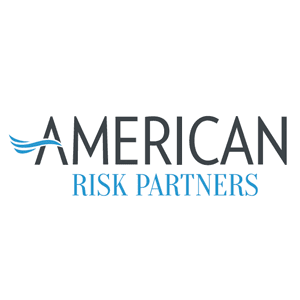 American Risk Partners (ARP) is an insurance marketing organization with independent insurance agent partners located throughout Florida and the U.S. Headquartered in Tampa, FL, ARP offers commitment, local support, an extensive product profile and proven lead generation programs. The firm maintains long-term agent relationships by providing local support, training programs and accessibility. Baldwin Krystyn Sherman Partners (BKS) is an award-winning independent insurance brokerage firm providing private risk management, commercial risk management, employee benefits, and Vitality™ programs to clients. One of the largest privately held firms in Florida, BKS takes a holistic and boutique approach to insurance architecture and risk management by using a proprietary RiskMapping™ process to provide clients with a 360° view of their risk topography. BKS-Partners has been recognized as a Top Workplace by Fortune Magazine, Tampa Bay Times and the Tampa Bay Business Journal. Bradenton Insurance has been a leading local independent insurance agency on the west coast of Florida since 1954. 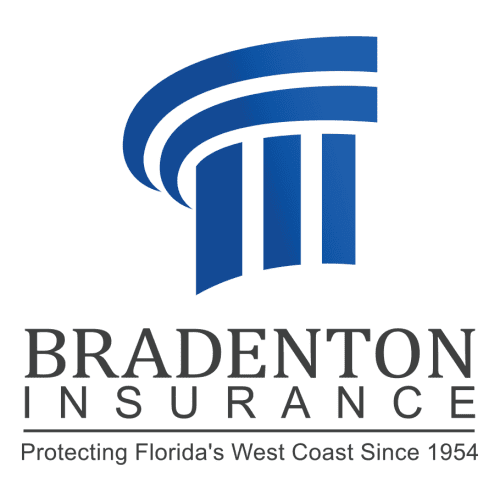 With a focus on providing customized insurance packages for their commercial and personal line clients, Bradenton Insurance proudly maintains many valuable relationships throughout the community and has done so as a trusted insurance advisor for more than six decades. Since the beginning, Bradenton Insurance has been a family-oriented agency, which now spans three generations of ownership and leadership. Now more than ever, Bradenton Insurance is locked in to what the future holds for the industry and more importantly how that will impact their clients and the community they’ve proudly protected for 63 years and counting. 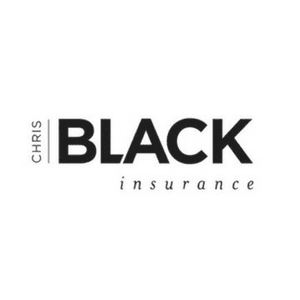 Chris Black Insurance was founded in 2008 by Chris Black who’s a second generation Florida native with the mission to provide business and personal insurance products through a reputable independent insurance carrier network for clients across the state of Florida. 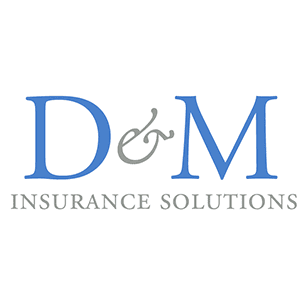 D&M Insurance Solutions was created to function as both an insurance consulting firm and commercial insurance agency. D&M has evolved into a full service commercial insurance brokerage and consulting firm. 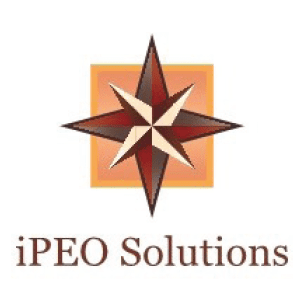 Their clients include numerous financial institutions, banks, investors, solar owner/operators, owners of multi-family housing , and EPC Providers. Florida Medicare Options (FMO) was founded in 2004 as an insurance agency working with many of the healthcare providers across the state of Florida. FMO’s focus is dedicated to working with healthcare groups and community organizations to offer positive and affordable healthcare solutions to Medicare beneficiaries. Through our partnerships with local businesses, FMO has established itself as one of the leading companies in the Medicare Managed Care business. 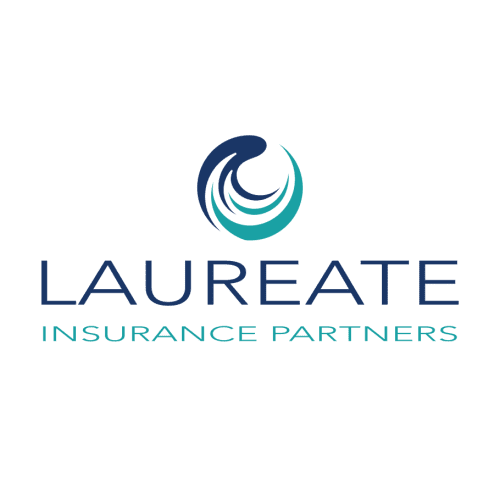 Laureate Insurance was built for the unique needs of the Lake Nona community and its residents. Our purpose is to keep our neighbors protected from risk, our passion is help our neighbors thrive. 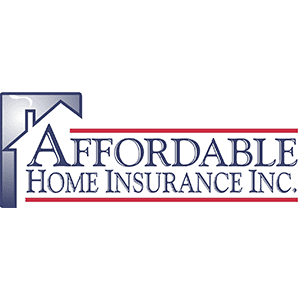 What makes our insurance smart? Unlike insurance companies that provide impersonal transactions, we take a holistic approach to crafting your coverage. Your personal Laureate Insurance Advisor will get to know your risk exposures and match you with an affordable tailored solution that compliments your current lifestyle and protects your future. The result is your life well covered and the peace of mind to focus on your dreams, purposes and passions. Medicare Insurance Partners is a purveyor of Medicare solutions to residents of The Villages. 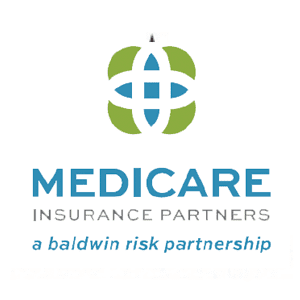 Medicare Insurance Partners has expanded to three offices with more than 60 colleagues to better serve the needs of Medicare beneficiaries. In partnership with United Healthcare and The Villages Health System, a leading Patient Centered Medical Home, Medicare Insurance Partners is able to provide residents of The Villages with a leading solution for healthcare and benefits. 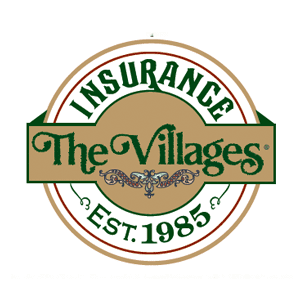 Recognized nationally for their industry-leading 24/7 Emergency Response Team, The Villages Insurance has 8 locations and provides insurance and risk management to over 40,000 families and businesses in and around The Villages® community. The Villages Insurance was recently recognized as a “2015 Florida Trend Best Places to Work” and named on the “Florida Companies to Watch” list by GrowFL. 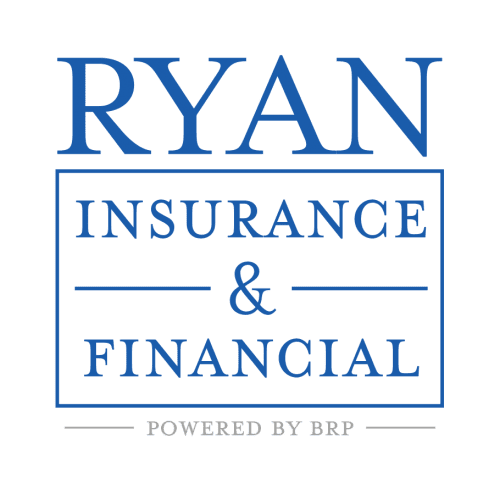 Ryan Insurance & Financial Services, Inc. was started in October, 1998 by the principal, Sean D. Ryan . The firm has focused on serving the insurance and financial service needs of their customers in the greater Volusia County and surrounding markets.